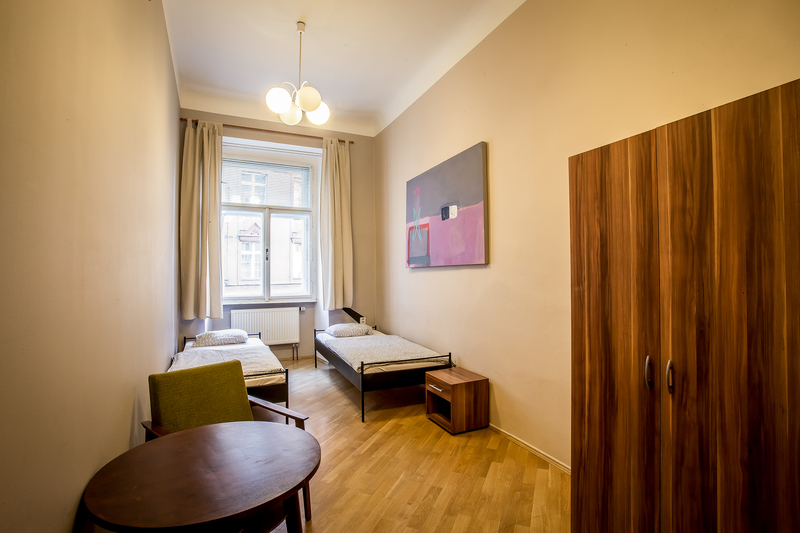 Room size 15 m² - This room has 2 single beds. 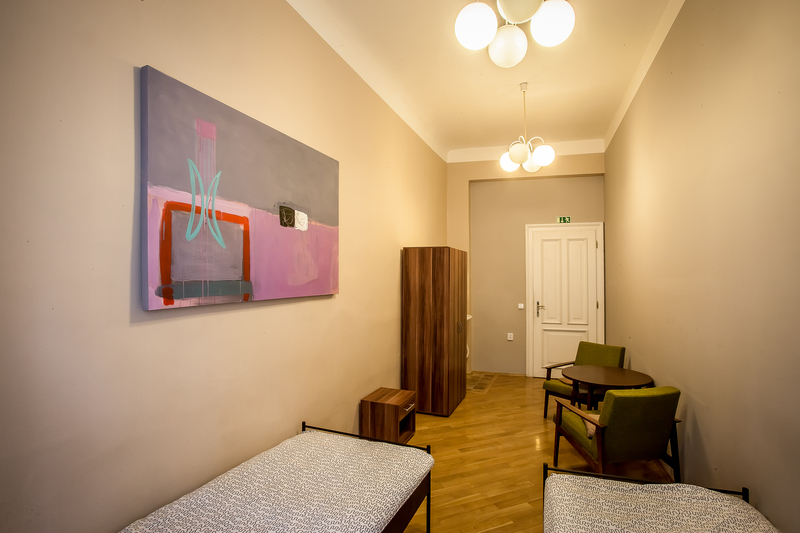 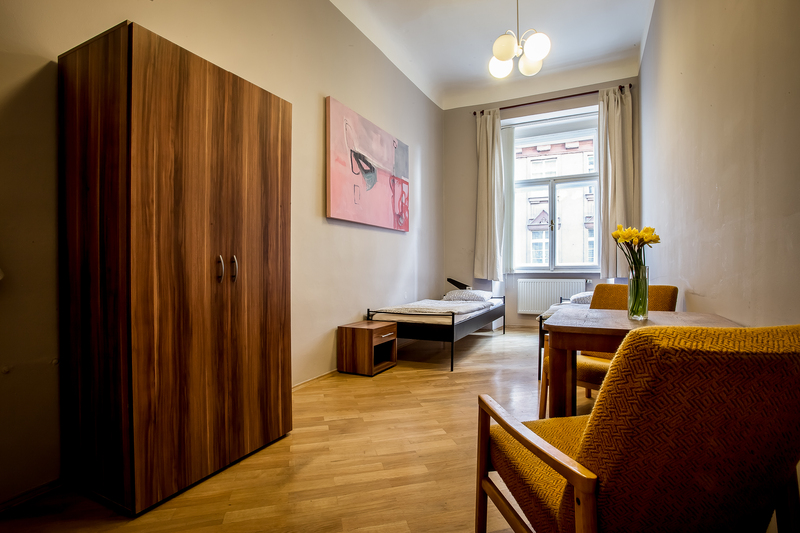 This is an ideal room for those who seek privacy, and are looking for a bit of a time out from the loudness of Czech streets. 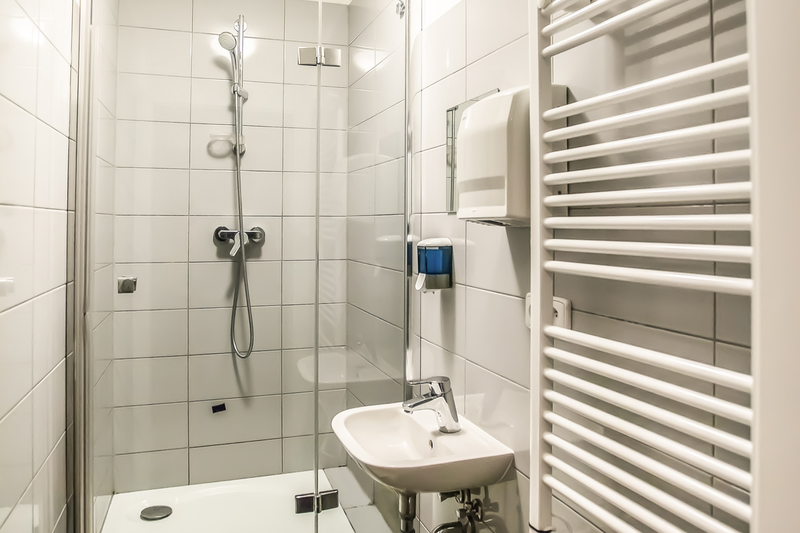 This room is ideal for those who seek privacy.